MAC x Chris Chang Collection for May 2016 | Top Beauty Blog in the Philippines covering Makeup Reviews, Swatches, Skincare and More! 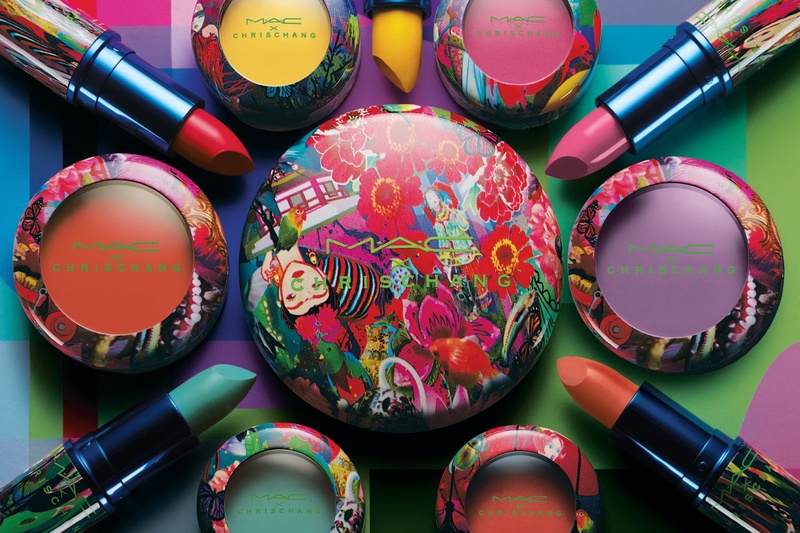 China's most outlandish fashion designer, Chris Chang, puts an acid-soaked twist on her modern MAC collection, featuring a vivid kaleidoscope of cutting-edge colour, inspired by the ancient Chinese art form Kunqu. 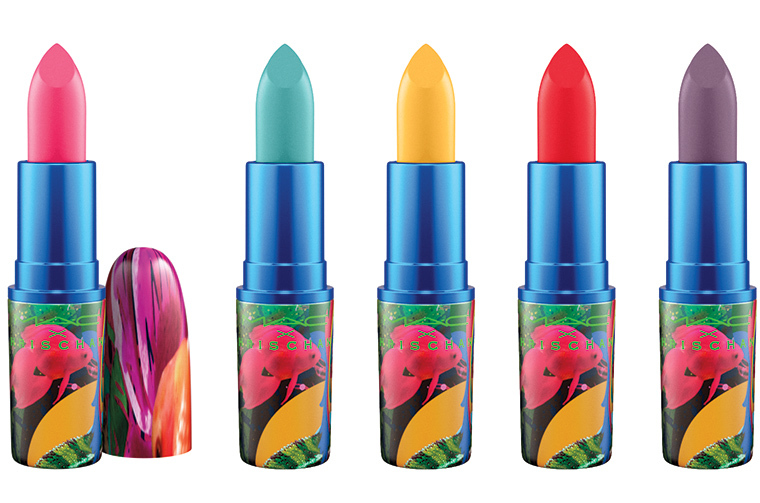 Surreal hues of Lipstick, Cream Colour Base and Eye Shadow, and specially designed packaging, are saturated in her signature dramatic flair. Awww how cute is this collection! It's so glam and fun! Gorgeous shades! These are all so gorgeous. Kisses! HOLY CRAP I had no heard about this collection, I am SO EXCITED for May 5th now, haha!! Thanks for sharing! Wow such pretty collections. These are all so gorgeous.